YOU HEARD THIS ALBUM? with Kev & Drop D returns with another brand new episode for the ALT & INDIE ROCK podcasts! 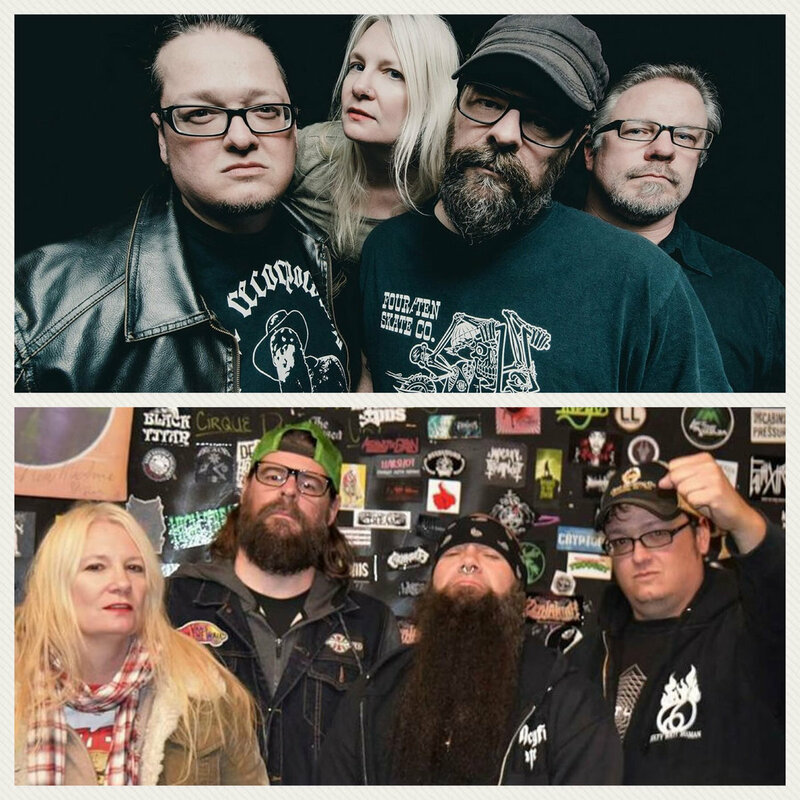 On episode 74, the boys checked out an album released via Ripple Music called Awaken to Destroy by Doom Stoner Rockers Foghound who hail from Maryland in Baltimore, USA. And as they do on every single show, they reviewed the release track by track, gave it a Rock Salute 🤘 Rating (out of 3) and then chose their favourite tracks off the album! 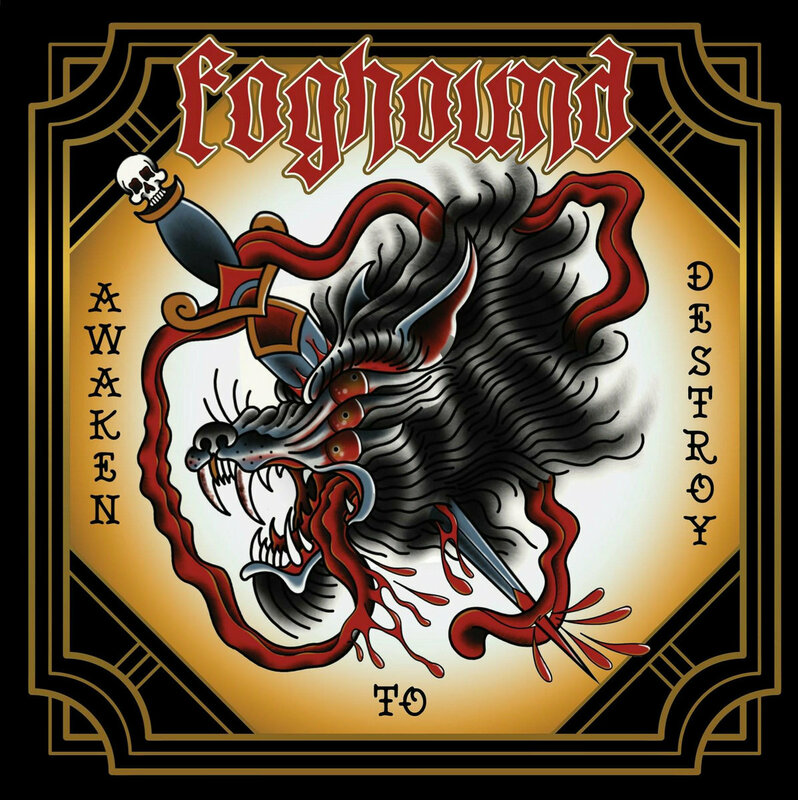 Don’t forget to enter our GIANT ROCK CHRISTMAS HAMPER giveaway which features a limited edition vinyl of Foghound’s Awaken to Destroy! 🤘🎶 COMPETITION CLOSES 20TH DEC.